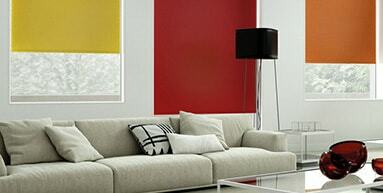 Ambition Blinds: Stylish Blinds At Great Prices! 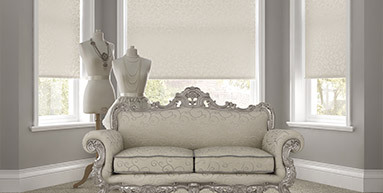 Here at Ambition Blinds, we proudly offer one of the most extensive ranges of cheap blinds, treatments and shades anywhere. 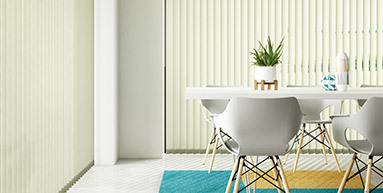 Available in a wide variety of colours, patterns and materials including our most popular ranges in Wooden, Oak and White Venetian blinds. 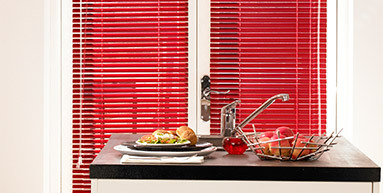 So you can get the blinds that match your exact requirements and tastes, for your windows. 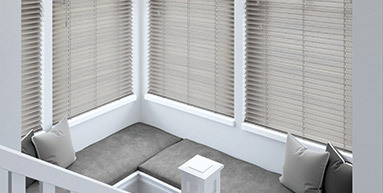 We make sure all our cheap blinds are made only from the highest quality materials so that not only will they last a lot longer than traditional curtains, you can relax knowing that whatever window blinds you choose to purchase from us, they will last a lifetime. 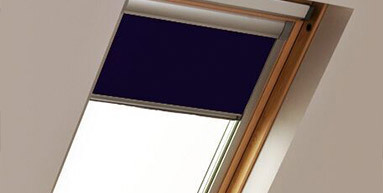 Here at Ambition Blinds, we make it the number one priority to provide you with the most high quality cheap window blinds. This is why we make sure that our products are the bestt priced on the Internet, as we believe decorating your home or office doesn't need to cost a small fortune. 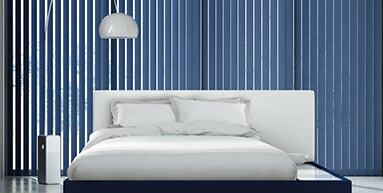 Also, we offer competitive delivery rates so that your blinds can become even more affordable! 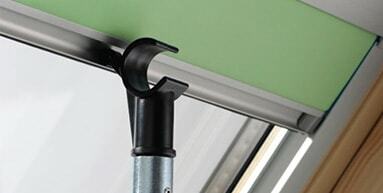 Why should I buy from Ambition Blinds? Since we consider customer service so important to us, we want you to have your cheap blinds, treatments and shades as soon as possible. This is why we promise to deliver your blinds no later than 7 working days from the date of your order. We also consider customer satisfaction as a key priority hence why we are happy to provide after-care advice should you need it. 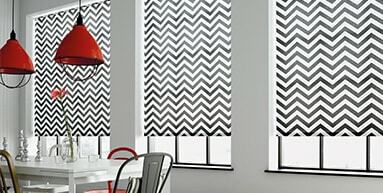 We are also so sure of the quality of our products that we are happy to include a 12 month guarantee on all our blinds from the date of purchase making them an ideal bargain for the home. No problem, you can call us direct on 0151 486 7799 and one of our specialist advisors will be more than happy to help you. Alternatively, you can contact us here and we will get back to you as soon as possible.